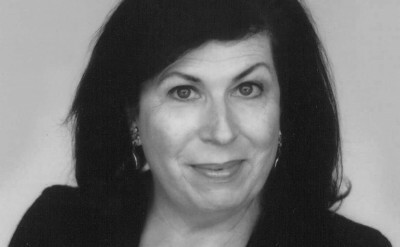 Winnie Holzman received a Tony nomination and a Drama Desk Award for Wicked. She created the memorable television drama My So-Called Life which starred Claire Danes. Holzman got her start writing for the acclaimed drama thirtysomething and later executive produced (again with Marshall Herskovitz and Edward Zwick) Once and Again. Other theatre work includes the musical Birds of Paradise (with composer David Evans) and a ten minute play called Post-its: Notes on a Marriage which she wrote with her husband, actor Paul Dooley. Features include: ‘Til There Was You. Also an actress, Ms. Holzman appeared in Jerry Maguire and as Larry’s wife’s therapist on Curb Your Enthusiasm. Most recently she teamed with her daughter, Savannah Dooley, to write and produce the new ABC Family series Huge. She is a graduate of Princeton University, received an MFA from the NYU Musical Theatre Program and serves on the board of the Writers Guild Foundation.